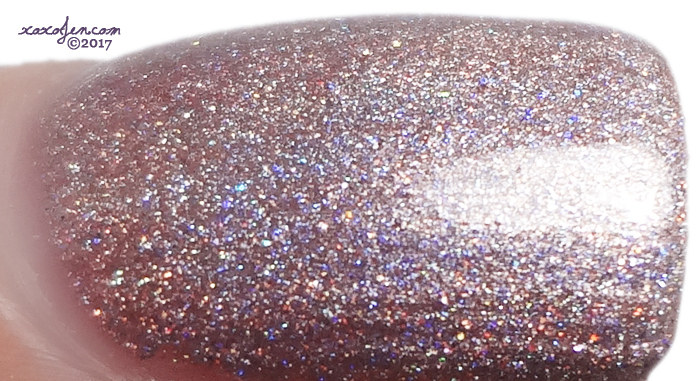 Sunday's launch features week 13 polishes from Colors By Llarowe and Anonymous Lacquer. 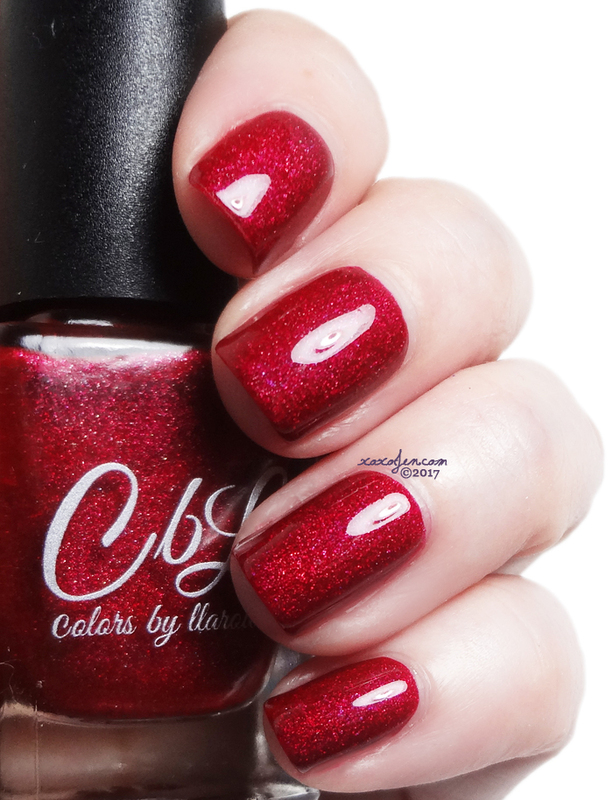 A deep apple skin red scattered holo with such a glowy and glossy finish. It's so squishy and jelly-like but so opaque. The red is cool leaning and such depth of color that I wasn't able to capture. 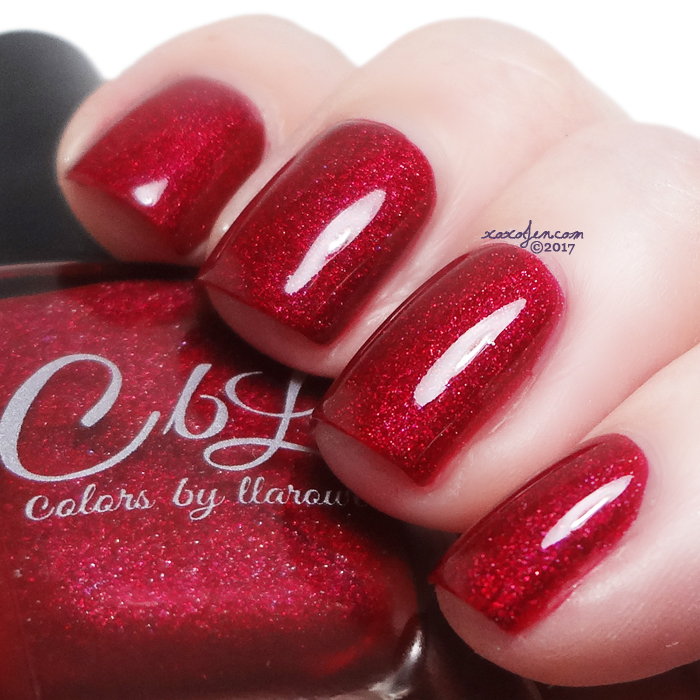 If you like reds, don't miss this one! I wore one smooth buttery coat with topcoat. A pale pink holo with pale pink holo microglitter. I wore two coats and topcoat for shine. This is fairly opaque, you may be able to get away with one coat. Some great swatches. Loving the look of Over The Bridge Through The Borough.